After a three-day trial, Dozier Miller attorney Adam Hocutt was successful in winning a complete defense verdict for a local automobile dealership that was sued after selling a vehicle to a customer who later claimed to experience mechanical difficulties with the car. The customer attempted to allege that she did not know the vehicle was sold “as-is – without a warranty” and argued the dealership should be responsible for all problems she had with the vehicle following the sale. In cross examining the customer at trial, Mr. Hocutt was able to get the customer to admit that she drove the vehicle 8,000 miles within months of the purchase, had no record of ever changing the oil, and had even gotten into an accident while driving the vehicle six months after the sale. Through defense witnesses, Mr. Hocutt was then able to prove an “as-is” window sticker was on the vehicle at the time of sale, and the customer had been specifically advised the vehicle did not come with any warranty. Before the case went to the jury, Mr. Hocutt persuaded the judge to dismiss all charges against the dealership except for the question of whether the purchase price could still be refunded if the customer returned the vehicle. After a short deliberation, the jury decided in favor of the car dealership, concluding that the dealership was under no obligation to refund any money to the customer. This case serves as a helpful reminder that when a vehicle is sold “as-is”, the dealership is not responsible for any future problems the buyer may have. 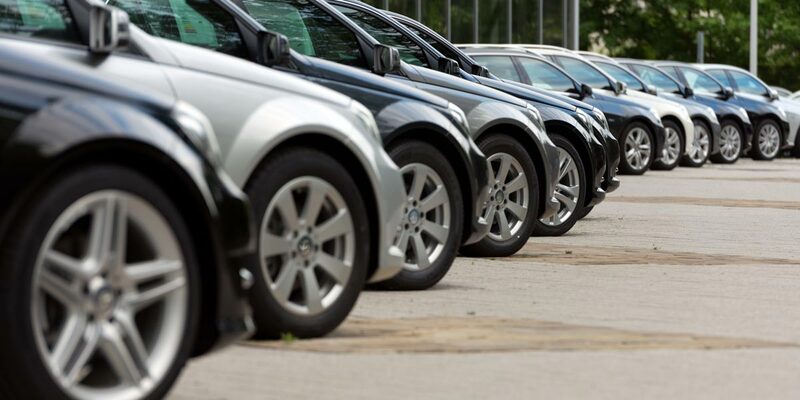 For an automobile dealership to protect itself, the seller must be careful to strictly follow the law regarding “as-is” sales so the customer will have no recourse to demand a refund or any payment for subsequent repairs. Dozier Miller Law Group has vast experience representing automobile dealerships on a variety of civil litigation matters.